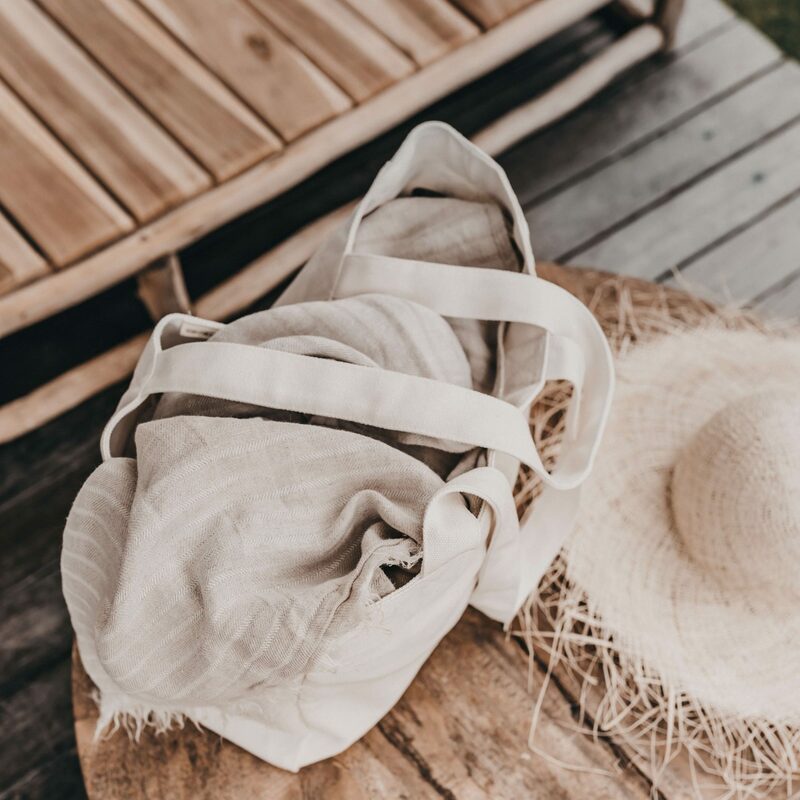 Our beautiful hemp canvas shopping bags are designed to hold lots of bottle, jars, groceries and more. They are made for filling up with shopping supplies at the markets or around town. They are lightweight, easily stored and are excellent for all your bulk buys, fresh produce and no more clanging noises and breakages. 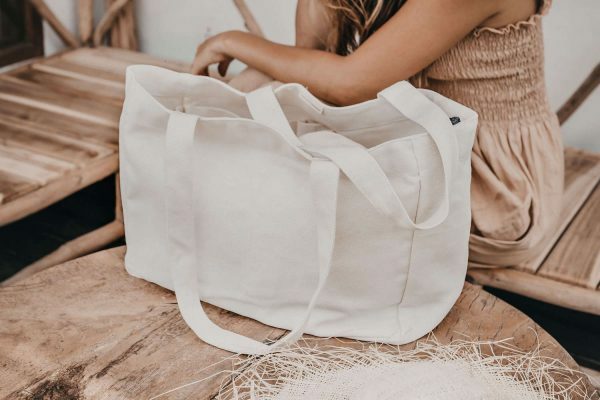 You can purchase this bag with an external pocket complete with custom hand-lettered Conscious Consumer embroidery to pop in your phone, keys and money whilst you shop. 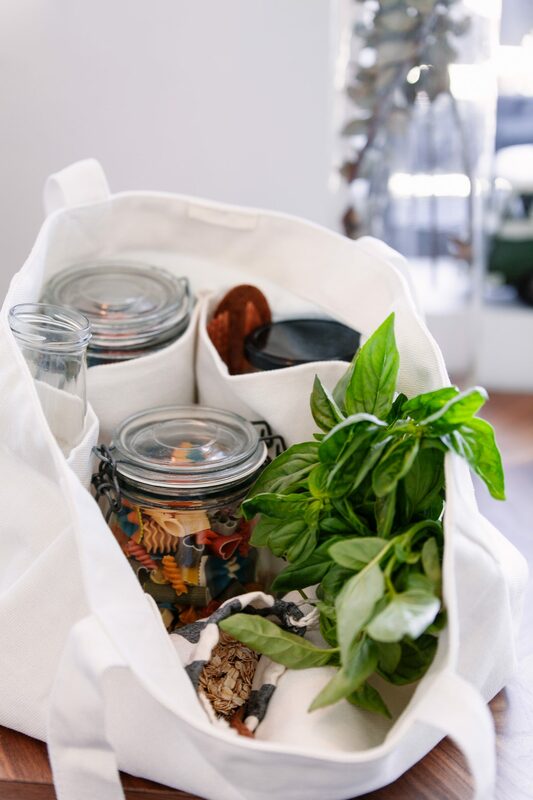 Our beautiful, 100% hemp canvas shopping bags are designed to hold lots of bottle, jars, groceries and more. They are made for filling up with shopping supplies at the markets or around town. They are lightweight, easily stored and are excellent for all your bulk buys, fresh produce and no more clanging noises and breakages. They are made for filling up with groceries or shopping supplies at the markets or around town. They are lightweight, easily stored and expand to carry your goods. They’re handmade in our little centre in Cambodia and the embroidery is sewn in Australia. The canvas is thick and strong. 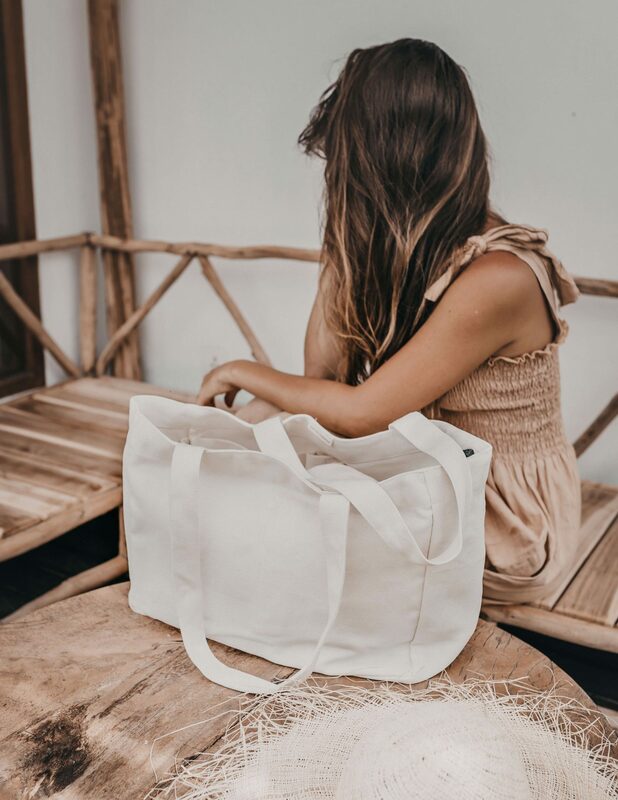 You can order this bag with the external pocket complete with custom hand-lettered Conscious Consumer embroidery to pop in your phone, keys and money whilst you shop, or without. Hemp is a strong, naturally antimicrobial material, that resists mold and mildew, absorbs a lot of C02 (carbon dioxide) whilst growing, grows much faster than cotton and flax, requires far less land to grow per comparative yield, uses significantly less water than cotton, softens over time, returns 70% of the nutrients back to the soil as it grows and doesn’t require harsh herbicides or pesticides. Our hemp is not blended with cottons (or nylons). In the next 60 seconds around the world, we will purchase about two million plastic bags (1). A trillion plastic bags are used globally each year. 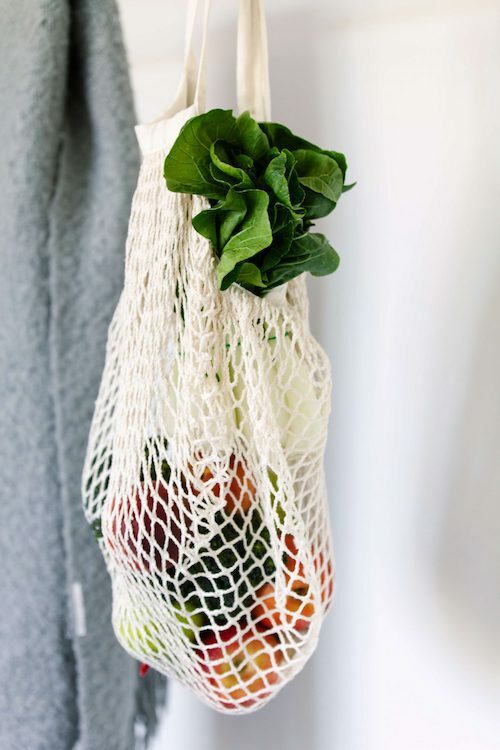 By using our produce bags you have purchased a highly sustainable fabric that can be used for years and years. You’ll be reducing the oil required for plastic, the environmental destruction, unethical labor practises and transportation emissions and you’re helping to protect all the animals (especially birds, turtles and whales) that suffer and die from plastic bags. Just remember to bring these with you everywhere! 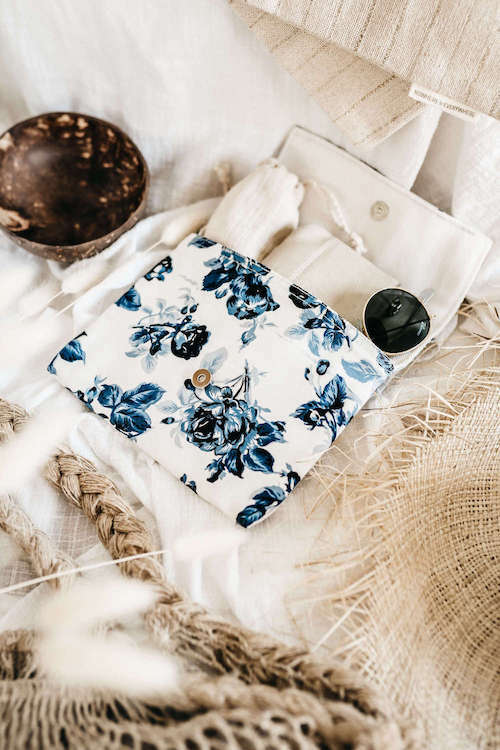 By purchasing this product you are also reducing major plastic waste and impacts on climate change, supporting our education and research across the world, providing jobs to vulnerable women in Cambodia in our own little product centre, and helping to support environmentalism & education to kids and communities in Cambodia. 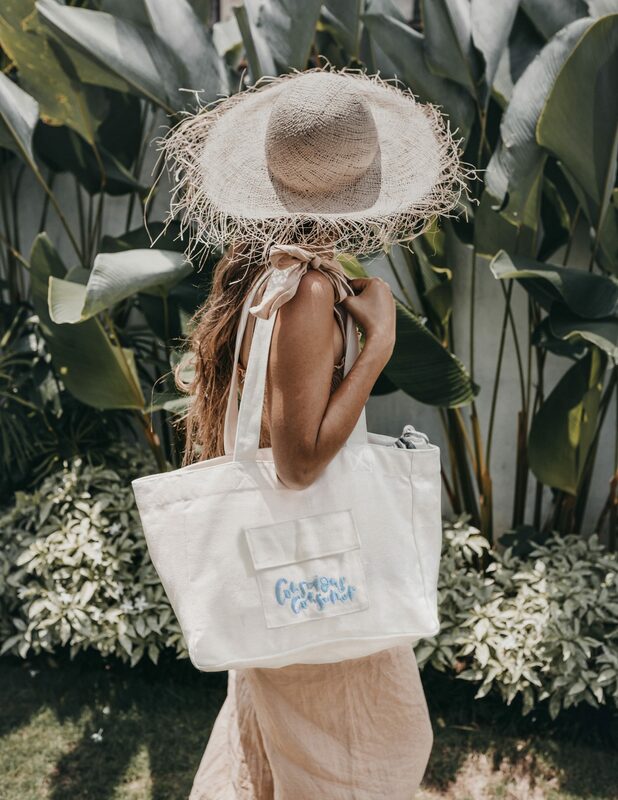 Our canvas shopping bags are made at our own little centre supporting ethical labor and a happy workplace in rural Cambodia and are embroidered in Australia. 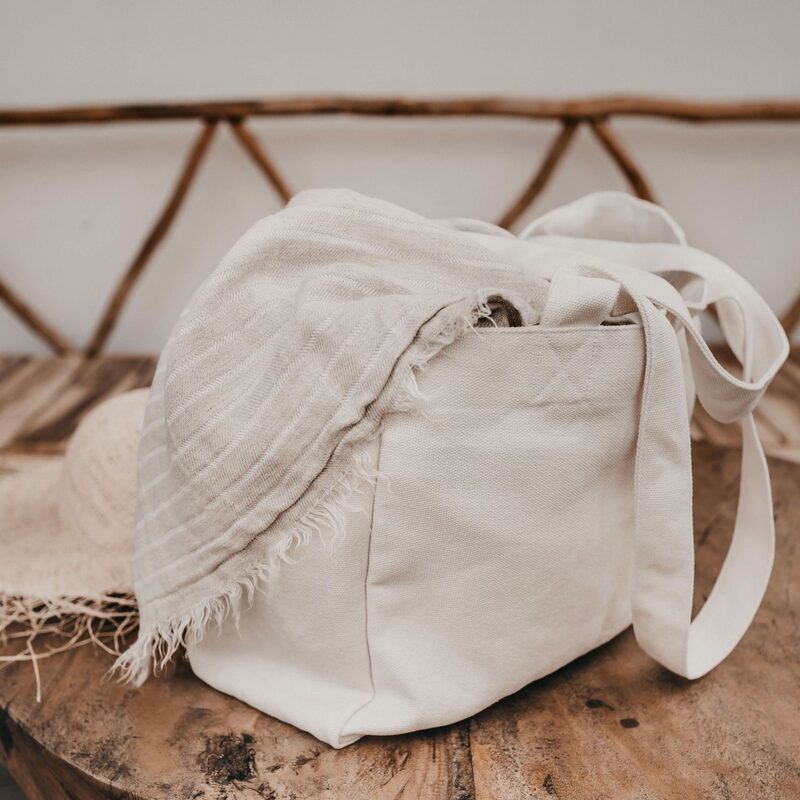 Our shopping bags are made from 100% pure, sustainable hemp canvas from a small farm in Thailand. Hemp is the most eco-friendly fabric and we do not blend it with cottons or nylon. The canvas is thick and strong. Made from the same 100% hemp canvas fabric. Internal & external are made from 100% pure hemp canvas. Our labels are made from the off-cuts we save whilst cutting our products. This helps us reduce waste as much as possible and makes the labels 100% pure hemp. This is an easy care product. It is preferable to hand wash this bag or use your washing machine on a gentle, cold cycle. There may be some small shrinkage from the first wash. Lay flat to dry. 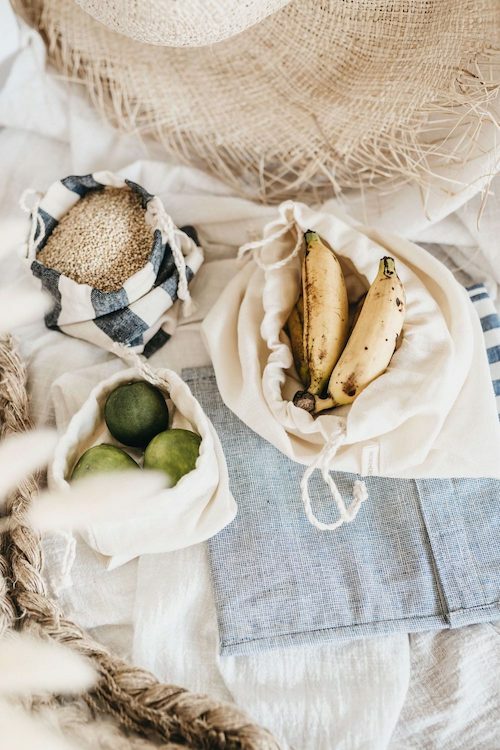 We only use plastic-free packaging and ensure everything is eco-friendly and beautifully presented. Your item is shipped inside our custom tissue paper with a compostable swing tag and hemp twine. Where required it is kept protected with post-consumer waste in shredded paper (recycled or composted). Where products are wrapped, our tissue paper is custom designed, eco-friendly printed with ink made from soy beans (as opposed to petroleum-based ink which is standard). The tissue paper is acid, lignin and sulfur free and FSC certified (Forest Stewardship Council to promote sustainable forestry). Our thank you cards are made from 100% recycled cotton t-shirts. Our shipping package is either a compostable or recyclable mailer or envelope, or a recyclable box. These bags are designed to last for years but at end of life, this product can simply be returned to the ground in compost or buried. They will biodegrade in landfill. You can order this bag with the external pocket and embroidery, or without. 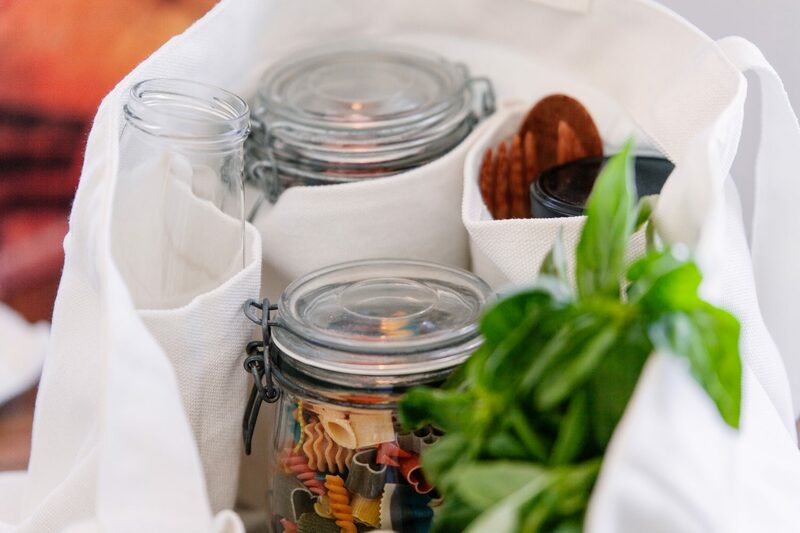 This shopping bag has six internal pockets to keep your jars and bottles separated, stopping them from clanging against each other and breaking and leaving plenty of room in the middle for all your groceries and other items. 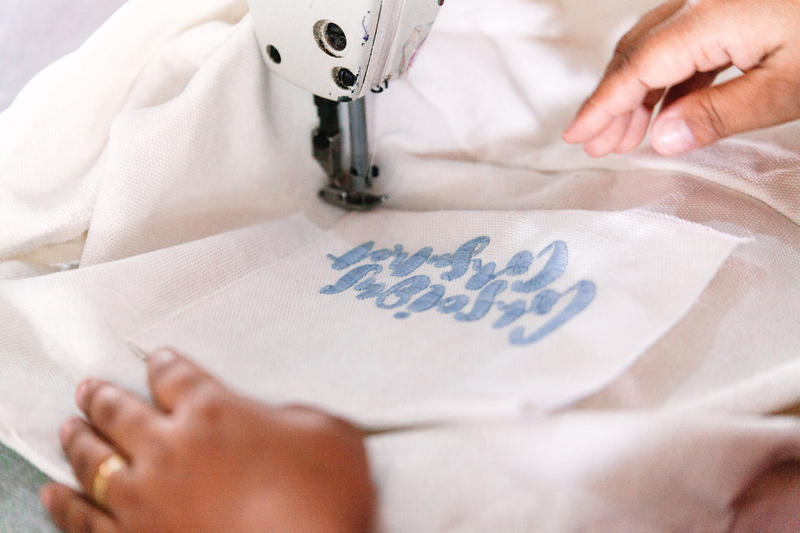 Our shopping bags are embroidered with custom lettering that reads Conscious Consumer. They are embroidered with 100% cotton thread available in a beautiful blue shade.